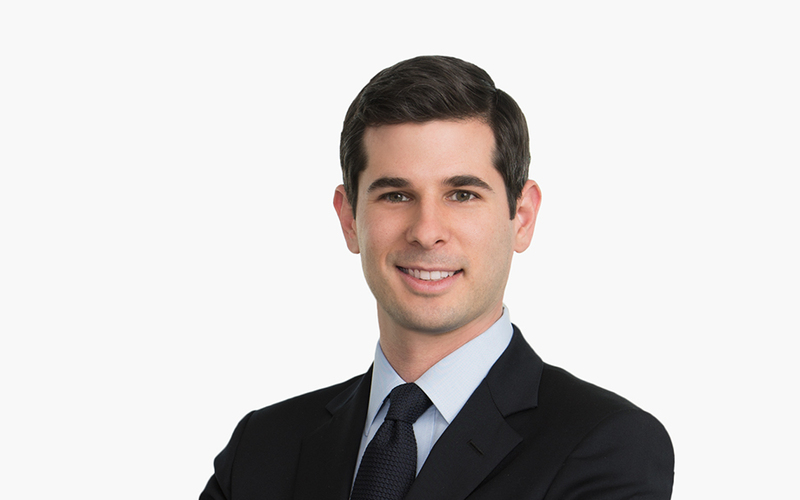 Seth Schneer advises clients on a wide range of health care matters, including compliance with the Affordable Care Act. During his tenure as a policy analyst with the Center for Consumer Information and Insurance Oversight in the Centers for Medicare and Medicaid Services, Seth drafted some of the first policies implementing the Affordable Care Act’s health insurance exchanges and played a lead role operationalizing the program. While in law school, Seth served as a law clerk for the US Senate Finance Committee and the US Attorney’s Office for the District of Maryland, where he assisted in prosecutions arising under the False Claims Act.